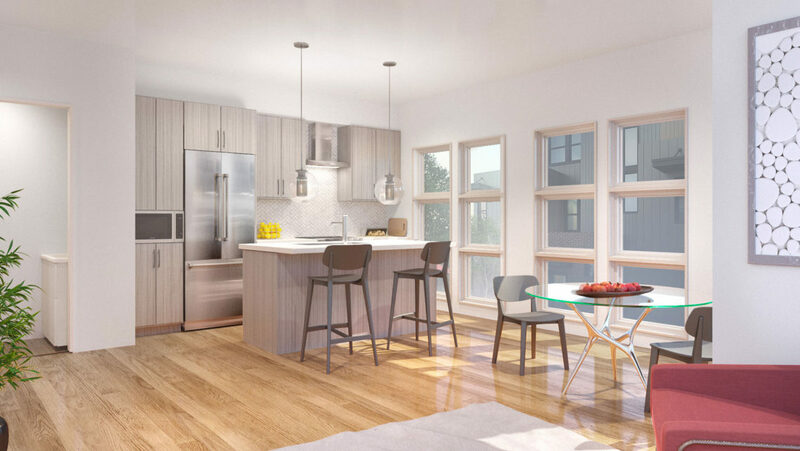 Corner unit Tributary floor plan priced at $439K. The 3rd story has arrived! Record low housing inventory in Denver Metro. Phase 3 release set for February 5th. Phase 1 and 2 under construction. Soon to release Phase 3. Littleton. Not every Denver suburb has such a distinctive history separate from the city proper, but Littleton definitely has its own story.